David Soman | What is ML Reading? 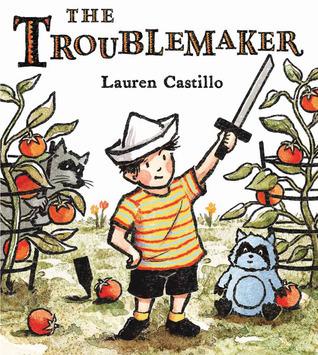 Last year, ML and Calvin chose winners for their 2014 Mock Caldecott in record speed. This year, they delved a little deeper. However, once again they couldn’t reach a consensus. Today, I gave them a stack of books for their 2015 Mock Caldecott. I asked both of them to individually chose five favorites. Then, I encouraged them to reach a consensus on five books to go to the next round. They did it. Friends since the age of two, I love watching them grow and mature together. After whittling the list to five, they had a thoughtful and respectful discussion on which book should win. They weren’t in agreement. If I pushed it, they might have reached a consensus. I decided to save it for next year. 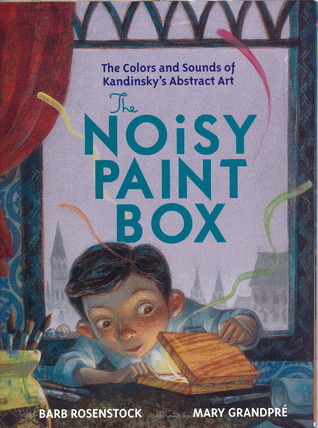 I’m having a hard time keeping up with posting about all the fantastic picture books arriving at the library. I didn’t want to let the book ML and I read last night slip through the cracks. 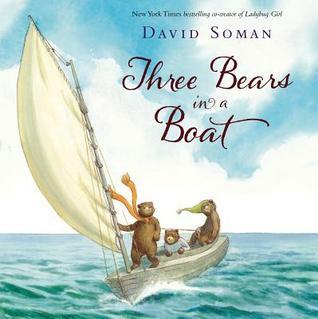 Three Bears in a Boat by David Soman is an epic adventure with amazing watercolors. I promise I didn’t copy “epic adventure” from the inner flap of the book jacket. It’s immediately what popped into my mind when we finished the book. 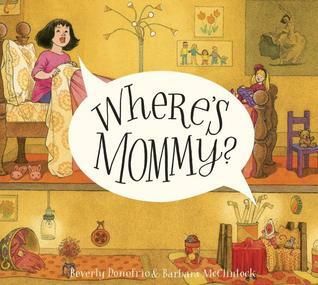 Reading this book reminded me of my mom and I cuddling and reading books when I was young. It’s only fitting ML wanted us to cuddle after this book. I smiled when she said, “Mommy, tell me a story about your mom. I don’t know much about her.” (My mother passed away almost five years to the day before ML’s birth) I told the story of the time mom made salt brownies. Those who knew and loved my mom know this story well. For my literary friends, check out the illustrations of various boats. You won’t be able to read it without thinking of some classics from American Literature. DO NOT MISS THIS BOOK!!! It is deserving of all the starred reviews and accolades it’s receiving. 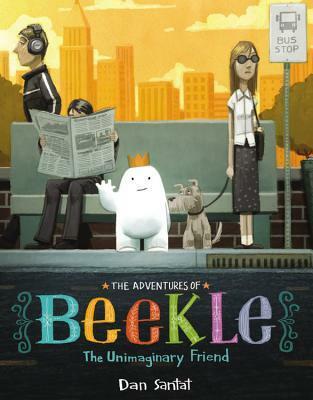 I promise it will show up on my 2015 Mock Caldecott list.